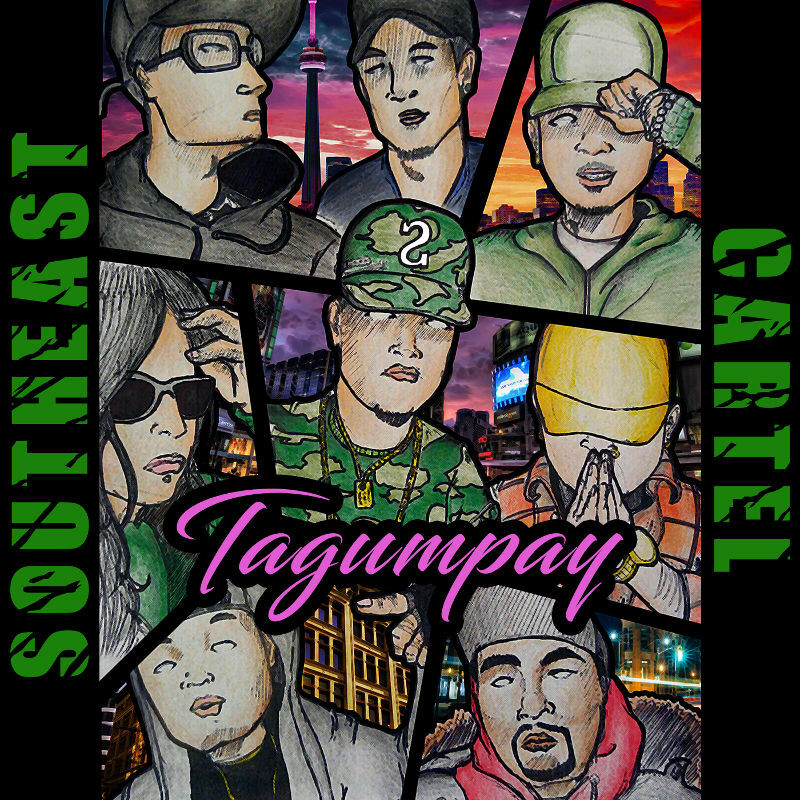 A 5 track EP by Southeast Cartel's Raygee, released on May 18 2019. EP available on Spotify, Google Play, Apple music and various other streaming platforms. Download free by logging in as a VIP! 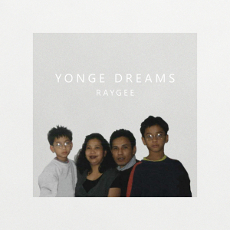 Featuring SEC's Raygee alongside J. Lorenzo and Trapp. 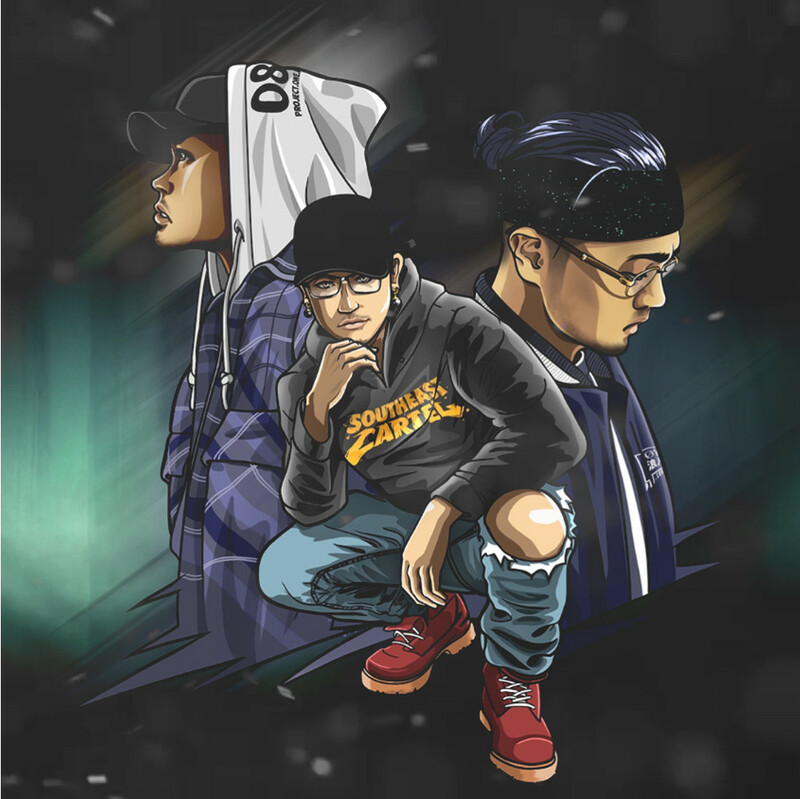 Project is available on Spotify, Google Play, Apple Music and various other streaming platforms. Sign up as a VIP to get the song 24 hours early access! Released on May 10, 2018. A 4 track EP collaboration with 727 Clique. Project is available on Spotify, Google Play, Apple music and various other streaming platforms. Or you can download it below! Produced By TaylorMBeats. Featuring Mae Janelle, with SEC's own Pipoy, Raygee, VZN, and RYDN. Released on March 2018. The single is available on Spotify, Google Play, and Apple music. It's also a FREE DOWNLOAD on our VIP page. Produced By General Beats. Featuring Joseph Fabie alongside Franchizze, Pipoy, and Raygee. Released on March 2018. "Kung ikaw ay pasaway itaas ang kamay!" 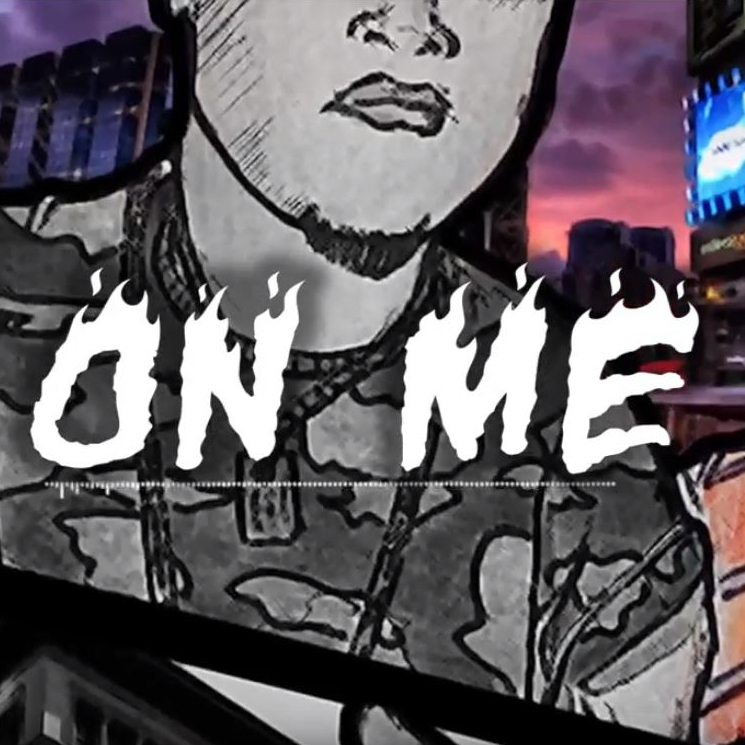 Released on May 2018, featuring RYDN, Barkly Biggz, and Raygee. Beat produced by GW Score. It is also available as a FREE DOWNLOAD on our VIP page. 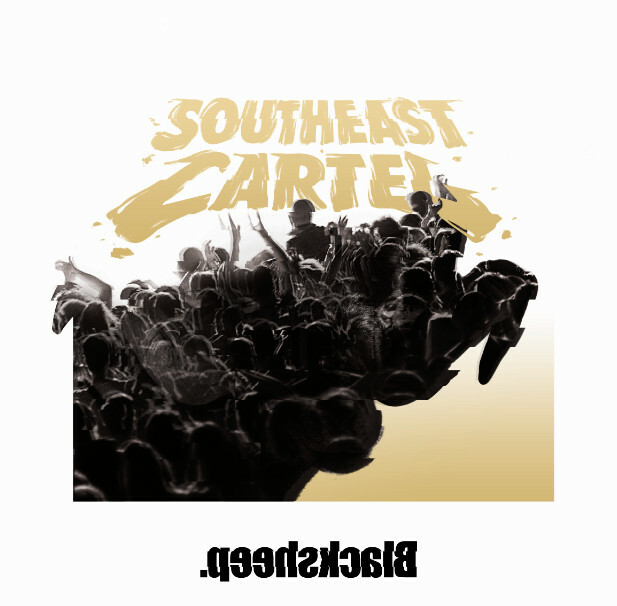 Released on August 26, 2017 Blacksheep is the first album by Southeast Cartel. A mixture of modern and old school style/instrumentals, it is an album that celebrates every individual's differences. The album is available in our store as well as on Spotify, Google Play, and Apple Music. 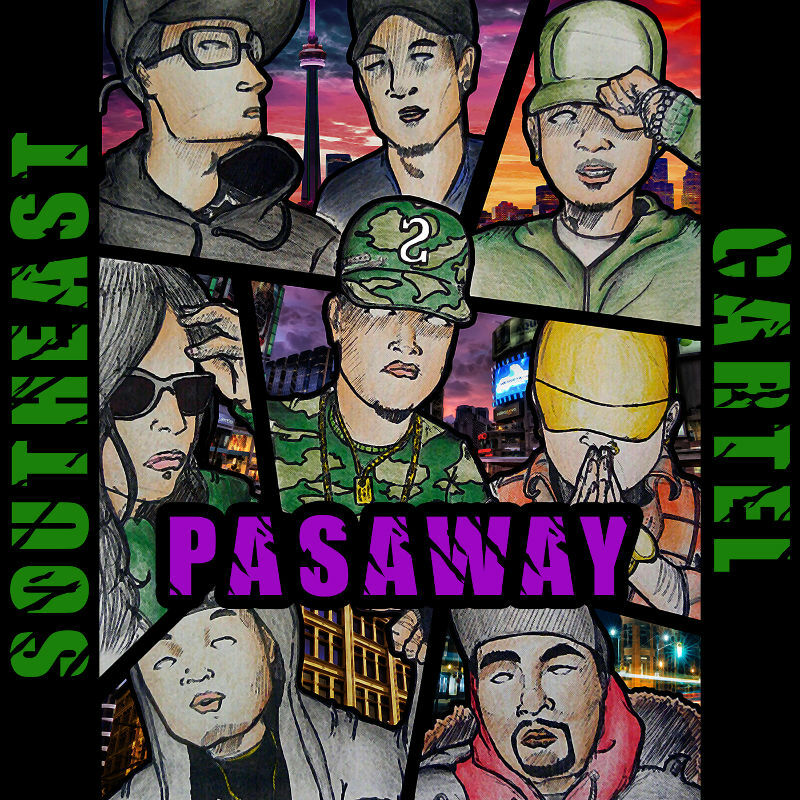 A single put out by Southeast Cartel (specifically EazyGoing Musik) on the summer of 2014. This is for all our homies out there. We are proud to present ya'll with a new project! It's been a while since we've released a mixtape, and trust us when we say ya'll are gonna enjoy this one. Much thanks to all our fans and supporters - this one is for ya'll. 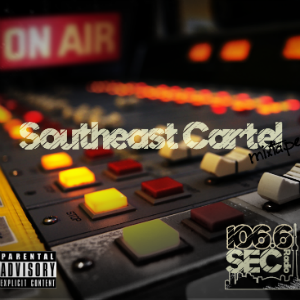 The debut Mixtape of Southeast Cartel. 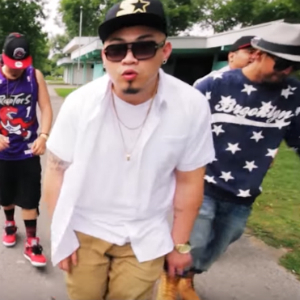 Launched in 2012, the mixtape helped bring Filipino Hip Hop back to the light in Toronto. *Vocals were recorded in various studios in Philippines & Canada. 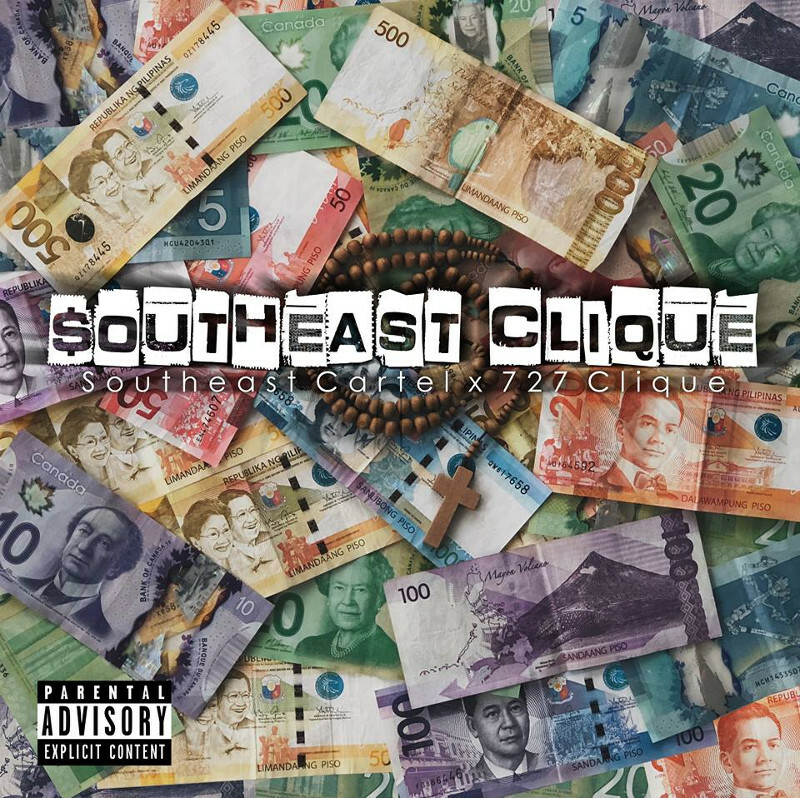 Executive produced by Southeast Cartel & 727 Clique. Mixed and Mastered by Raymond Garcia. *Vocals were recorded in Southeast Cartel's studio by the whole team. Album executive produced by Southeast Cartel. Mixed and Mastered by Raymond Garcia.